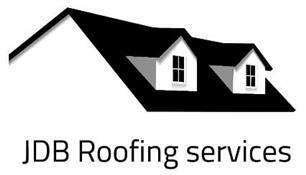 JDB Roofing - Fascia/Soffits/Guttering, Roofer based in Blackboys, East Sussex. With over 15 years experience, JDB offers all your roofing requirements. All tiling, slating, grp flat roofing undertaken. No job too small. Free quotations.